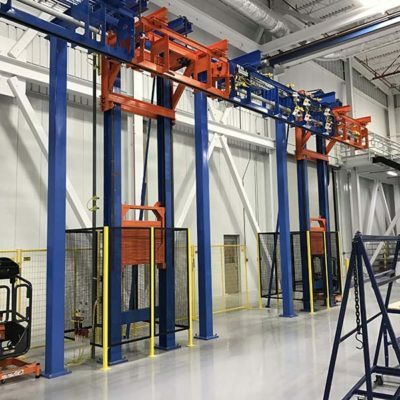 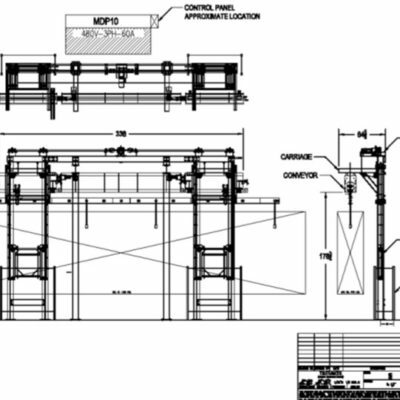 Founded in 2000, IntelliLift designs and manufactures vertical drop lifts (VDLs) that can handle loads from 10 – 20,000 lbs.+ IntelliLift VDLs are available as a stand-alone product or a complete turnkey solution when integrated into an IntelliTrak conveyor system. 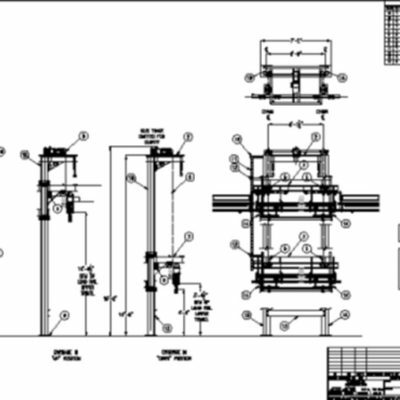 IntelliLift VDLs are built to customer specifications, using 3D modeling and FEA capabilities, and meet industry safety standards. 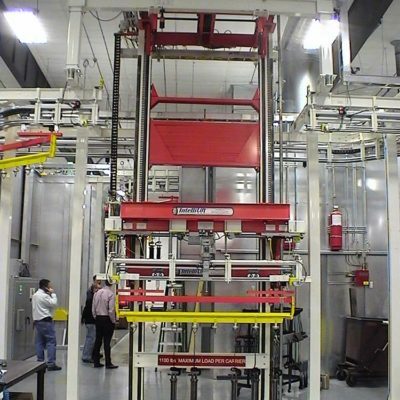 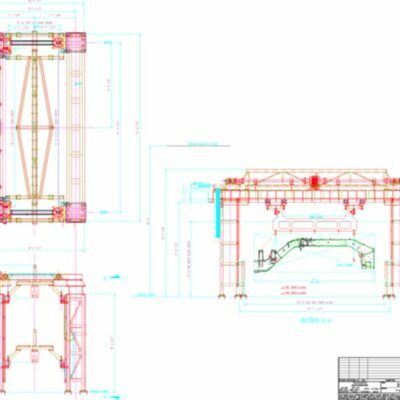 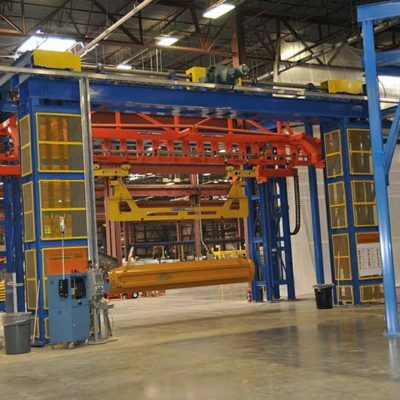 Lifts are designed to match the load capacity of the conveyor system.